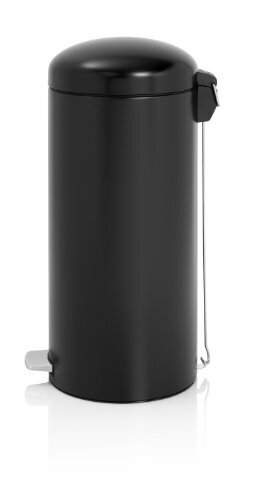 From Brabantia this 30 litre kitchen bin has a sophisticated and retro look and is instantly recognizable as a high quality Brabantia bin. 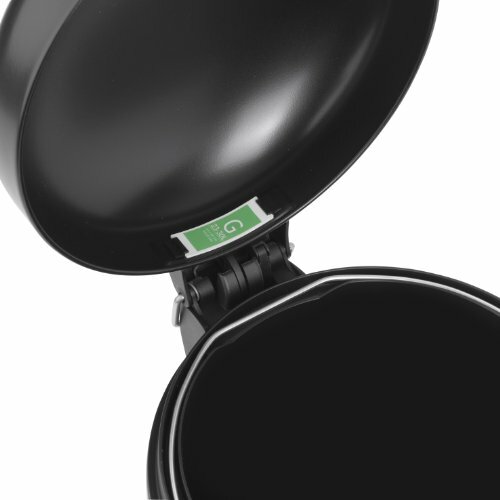 The matt black kitchen bin has a large 30 litre capacity and can be opened using either the foot pedal or by lifting the lid. 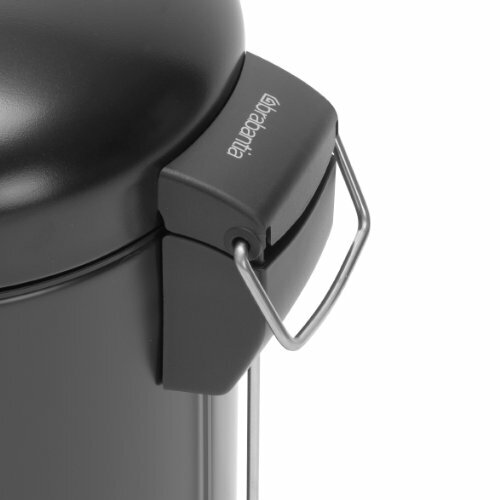 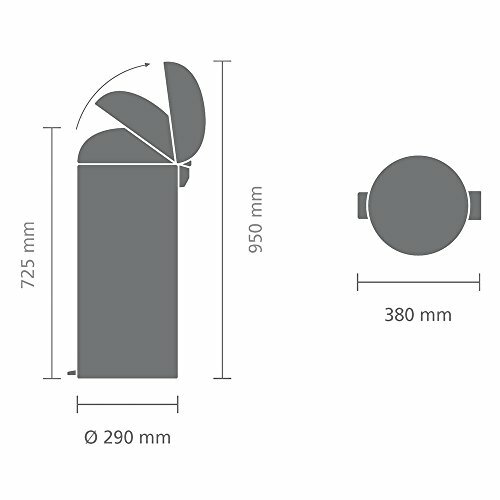 The tight fitting dome shaped lid is soft closing ensuring it is silent when used and will prevent any odours from escaping from within the kitchen bin and the lids hinge design can keep the lid in an open position if required. 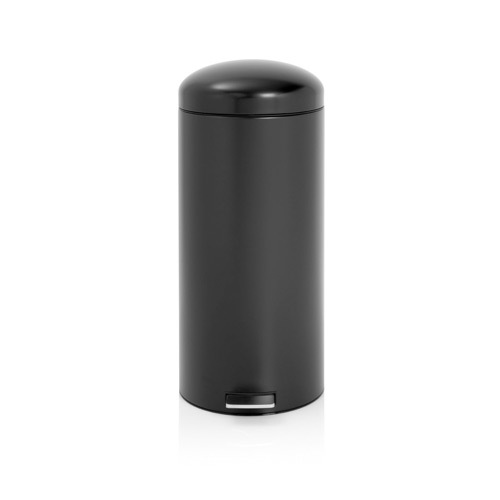 Brabantia are considered an exceptional company when it comes to producing bins for any room in the home. 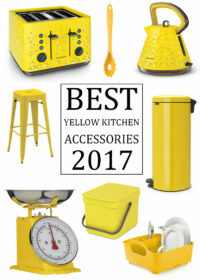 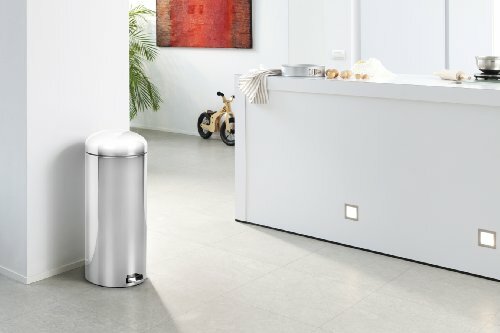 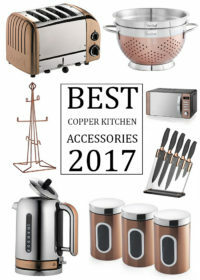 While many Brabantia bins cost a lot more than some of the less quality brands on the market, the reviews received for Brabantia bins speak for themselves, you can take a look at all of the reviews in the next tab.